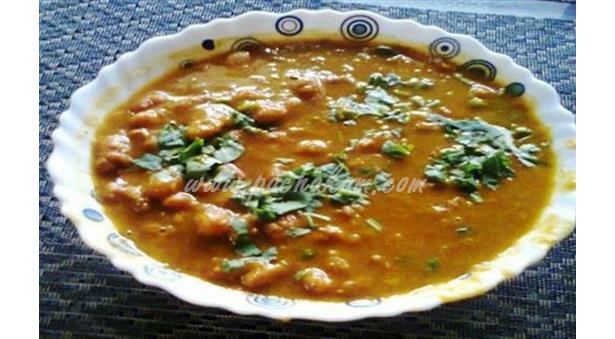 It�s a very comforting and soothing food and it goes well with roti and rice too. 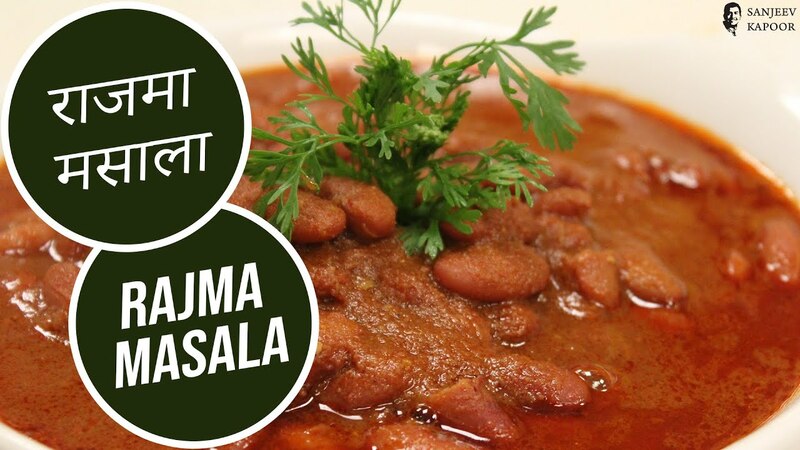 Sometimes, I just have a bowl of hot Rajma with no sides. 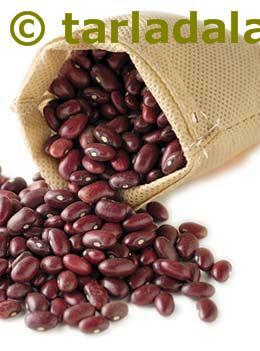 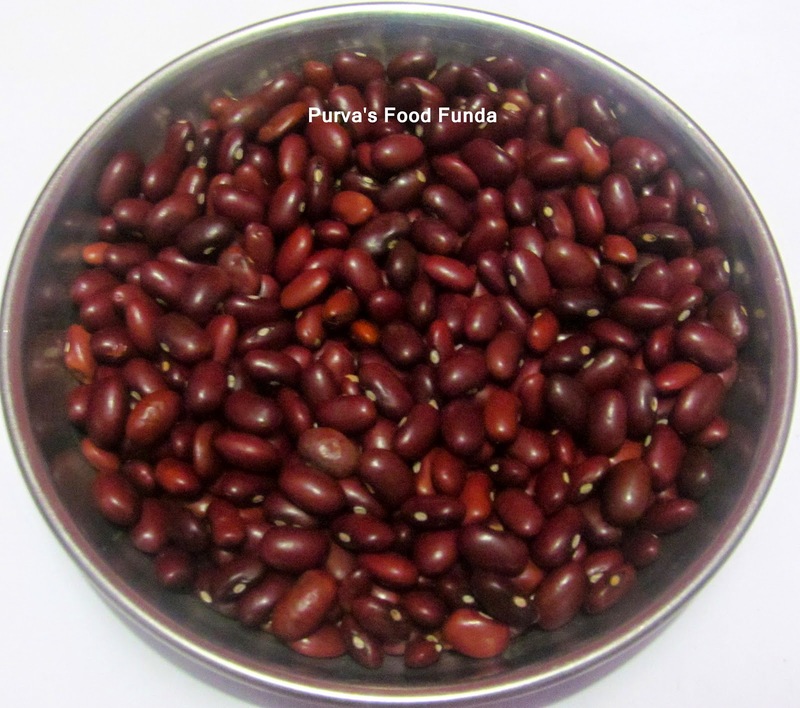 It�s a well balanced dish with the mild spices and the starch from the Rajma and Chana dal gives it a nice texture.